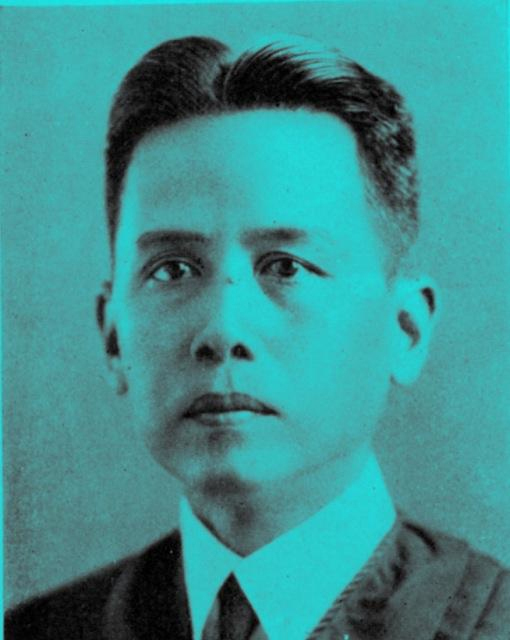 Jose Abad Santos. A Filipino Hero. "Do not cry, Pepito, show to these people that you are brave. It is an honor to die for one's country. Not everybody has that chance." Those were the last words of a man to his son, about to be executed during the Japanese occupation here in the Philippines. He was the acting President of the Philippines before his capture and his refusal to cooperate earned him martyrdom for the country. His name is Jose Abad Santos. His face has been immortalized in the 1,000 pesos bill along with 2 other heroes, but his story isn't known to many. Abad Santos was a man who achieved great things in a time of relative peace. He wasn't just a lawyer, but rose to the ranks to becoming the Chief Justice of the Supreme Court of the Philippines. His patriotism is just like all the other heroes who died for the country, unparalleled.